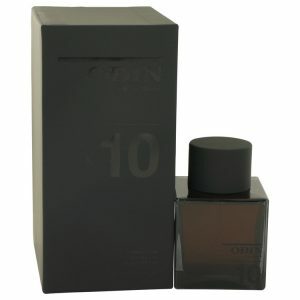 This unisex fragrance was created designer Odin with perfumer Delphine Jelk. 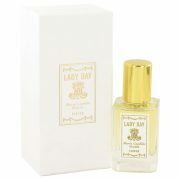 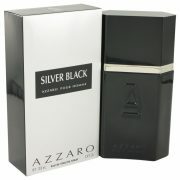 A scent formulated so both men and women will enjoy wearing it was released in 2012. 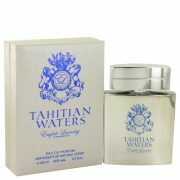 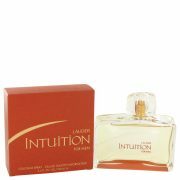 An amazing floral fragrance that has a huge personality.